With the "Request a bet" or "Ask odds" features you can request odds on selected outcomes within minutes on a selected group of online bookmakers. We recommend some of the better odds request features and explain how the "request a bet" works. How does the request a bet service work? 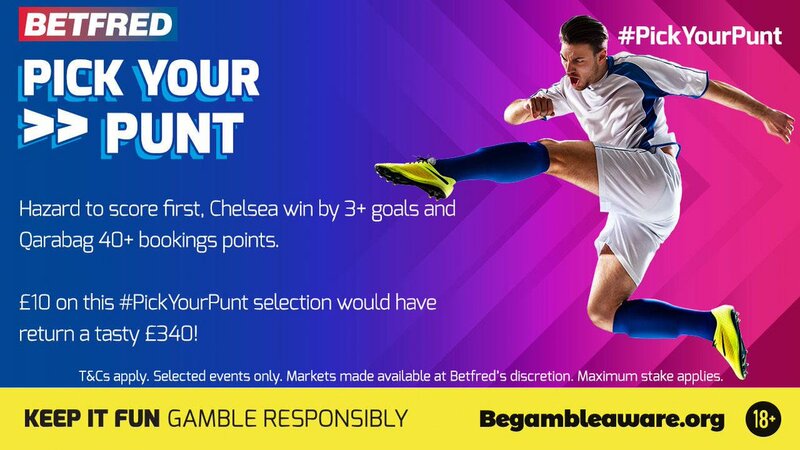 Many online betting sites, and even high street bookmakers, are now starting to put a fair bit of control into the hands of punters with services that allow you to request odds for almost any outcome you can think of. Eg. You can ask to give a price for "both team to score in a match, player X to score, player Y to be shown a card, team W to win most corners". Generally, you will have to go and hit up Twitter to request a price. Each bookmaker is naturally running a different hashtag for their request a bet feature. Usually within minutes the team will get back to you and either directly message you the price, sending you a link to where you can place the bet. Bear in mind this may be time limited and limits for requested bets may not be as high as traditional markets. Of course, there is no obligation for you to actually place the bet you requested. Therefore why not request odds for the same bet from multiple bookies and see who gives you the highest price? 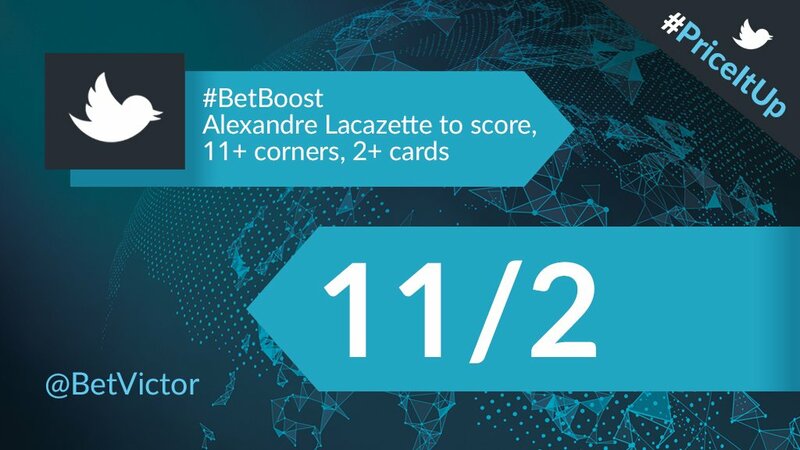 Coral Sportsbook has been one of the first online bookmakers to launch the request a bet feature for their punters. Its name is #YourCall and could be requeste via mobile or Twitter. It lets you pick a player, a stat and build a bet. 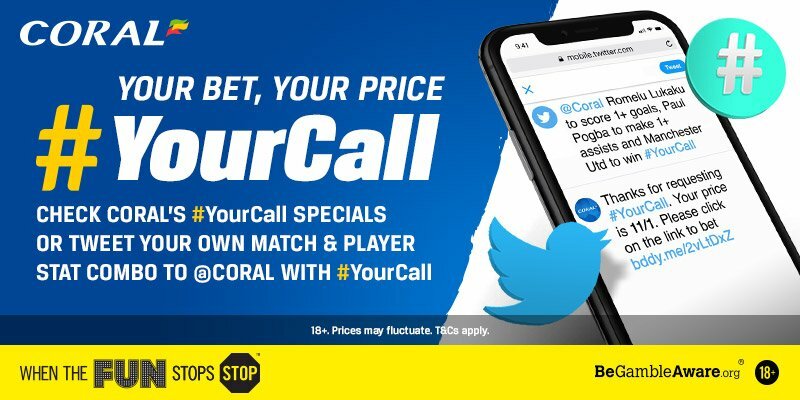 #YourCall is only available on football at the moment, but it will be shortly requestable on all major sports. 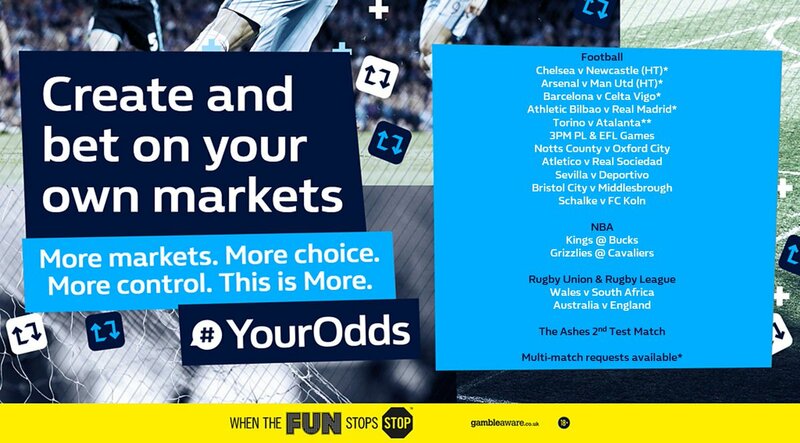 Tweet William Hill (@WilliamHill) with #YourOdds request and they will give you a price! Join William Hill, get up to £30 in free bets! Open an account at Ladbrokes today. Get £50 betting bonus! Betfred will provide customized odds in less than 2 minutes. Request up to 30 mins before event start. Other sports: football, cricket, rugby, etc..
Is the "request a bet" service worth it? It's not a winning long-term strategy. Any prices you request, especially for more obscure occurrences, will carry higher commissions than typical 'out of the box' wagers. Using bet request services should be done sparingly, wen you have a strong feeling that a series of events will happens. "How to Request a Bet and Odds from Online Bookmakers"